Magnetron titanium sputtering targets are mainly used in the electronics and information industries, such as decorative coatings for integrated circuits, flat panel displays and home improvement automotive industries, including glass decorative coatings and wheel decorative coatings. From the above table, we know that the purity requirement of the integrated circuit titanium targets is mainly greater than 99.995%, which is higher than those used in non-integrated circuit. Limited by technology, the production of high-purity titanium targets is mainly in the United States and Japan. Representative companies include Honeywell and Stanford Advanced Materials in the United States, OSAKA and Toho Titanium in Japan. 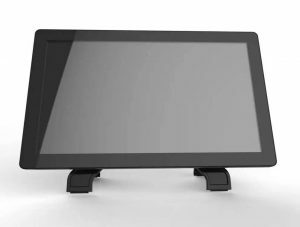 The flat panel display includes a liquid crystal display (LCD), a plasma display (PDP), an electroluminescent display (E-L), and a field emission display (FED). Sputter coating technologies are often used to deposit the film of the flat panel display. Al, Cu, Ti, and Mo are the main metal sputtering targets for flat panel displays. The purity of a titanium target for a flat panel display generally needs to be greater than 99.9%. 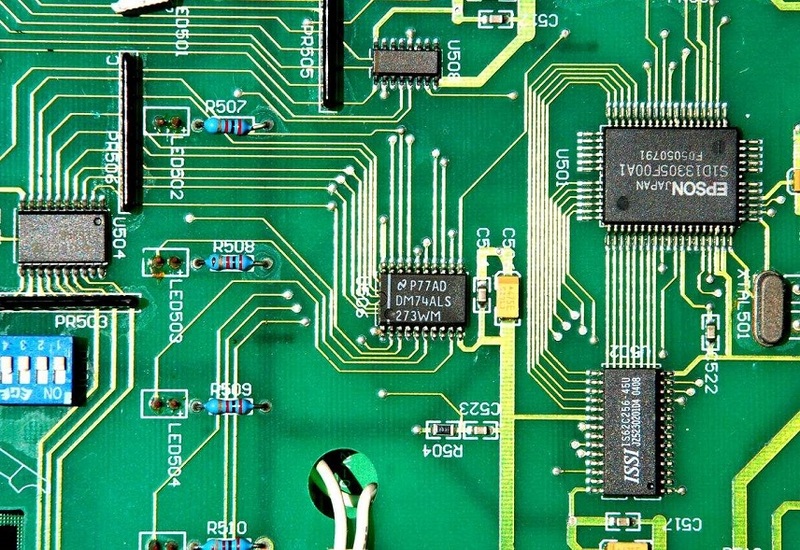 Early chip foundries had large profit margins. They mainly used 100-150mm magnetron sputtering machines, whose power was small. The sputtered film was thick, and the chip size was large. At that time, titanium target for integrated circuits was mainly 100-150mm monomer and combined target. In the second stage, according to Moore’s Law, the chip line width is narrowed. In order to increase the profit margin, the chip foundry has increased the sputtering power of the machine, mainly using a 150-200mm sputtering machine. This requires an increase in the size of the target while maintaining high thermal conductivity, low price and a certain strength. During this period, the titanium target was mainly composed of aluminum alloy back plate diffusion welding and copper alloy back plate brazing and welding. 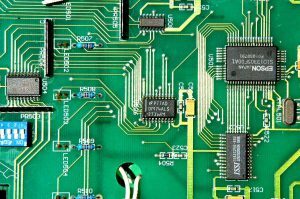 In the third stage, as the integrated circuit develops, the chip line width is further narrowed. At this time, the chip foundry mainly uses a 200-300mm sputtering machine, and the requirements for the target are more stringent. In this period, the Ti target is mainly made of copper alloy back plate diffusion welding. 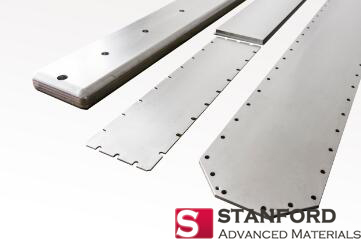 Stanford Advanced Materials (SAM) Corporation is a global supplier of various sputtering targets. Please visit our website https://www.sputtertargets.net/ for more information.